Latin@ Techies Present & Kick-off Breakout Group at Chi Hack Night! 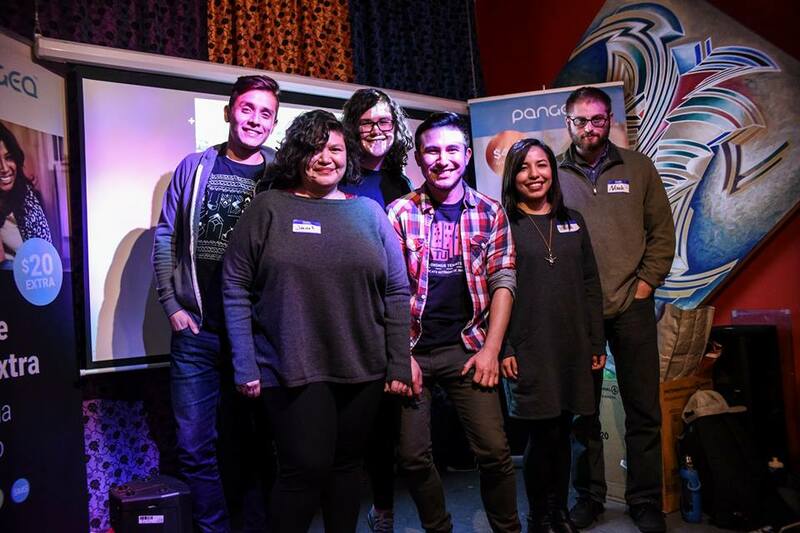 Join Latin@ Techies as Latin@ Hackathon’s winning team presents their project and kicks off Latin@ Techies’ regular breakout group at Chi Hack Night! 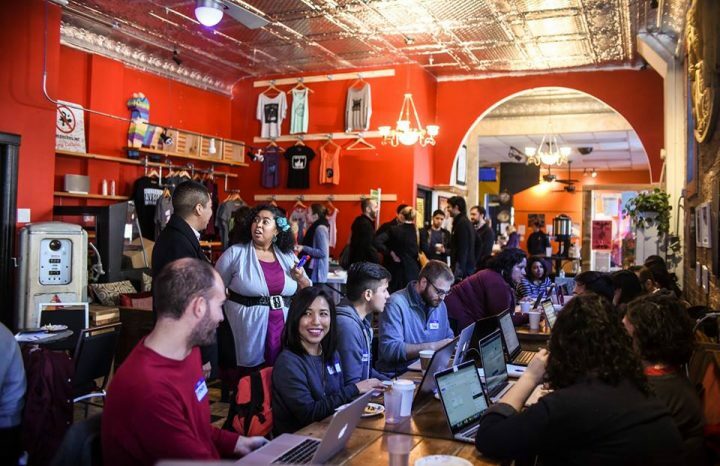 This past November, the all-day hackathon gathered 30 housing advocates, artists, developers, journalists, and community members to create community-driven tech solutions on fair housing and community development. 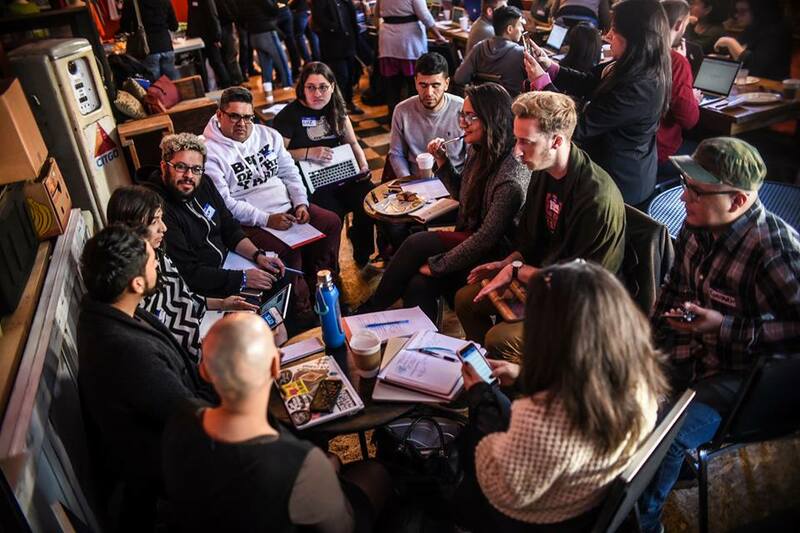 Teams worked towards diverse solutions, from making zoning meetings transparent to empowering tenants through storytelling to making open data accessible to housing advocates. 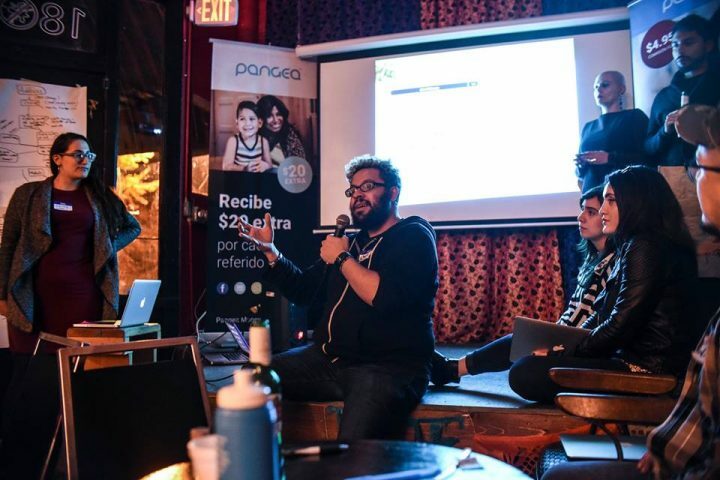 Latin@ Techies is a community initiative of Gozamos.com. Formed in 2014 as the first Latino tech network in Chicago, Latin@ Techies creates community-based events to expose young Latin@s to STEM, connect tech professionals, and, through our annual Latin@ Hackathon, leverage tech to tackle critical community issues.